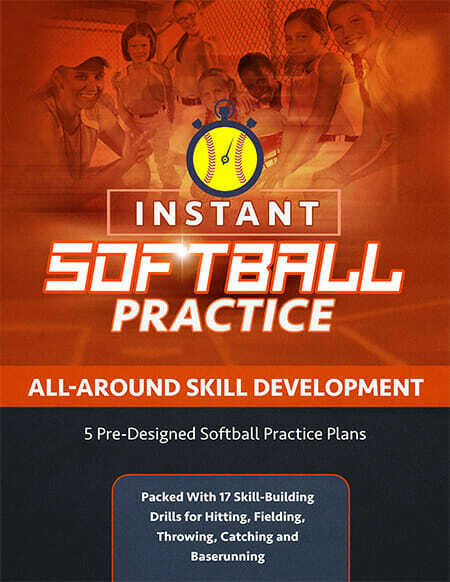 Chris from Iowa sent in a request for more [tag]fastpitch hitting drills[/tag] he could use with his team. 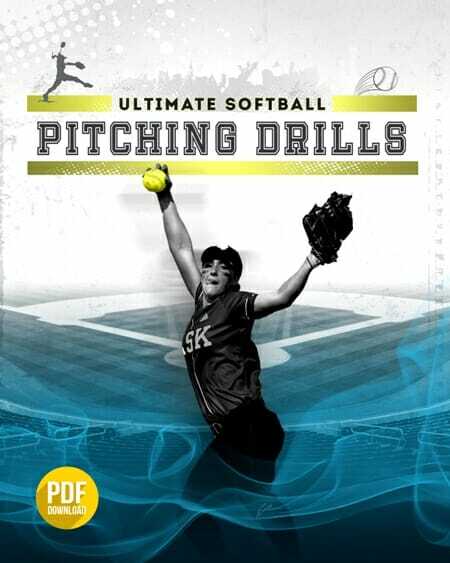 Here’s a [tag]softball[/tag] [tag]drill[/tag] sent in by Denise. We place two buckets stacked at home with a stuffed bear on the top. The girls split into two teams. Each line gets hit a ball and must throw at the bear/buckets. The team receives 1 point if they hit the bucket and the bear falls, and 5 points if they hit the bear off the top of the bucket. After going through each line twice, the winning team receives some kind of a prize like bubblegum or candy. This is the drill we close out practice with normally, and they always look forward to it.